Pacejet Shipping Software is once again a Platinum Award winner, helping companies seamlessly integrate FedEx shipping into the tools they use every day. This award recognizes the increasing number of Pacejet customers and the growing volume of FedEx shipments, Pacejet's significant use of FedEx parcel and freight, international shipping, and e-commerce integrations, as well as our overall ability to meet FedEx’s rigorous certification testing requirements each year. 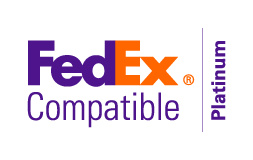 The Platinum award is recognition given as part of the FedEx Compatible program, which helps companies identify the problem-solving solutions that streamline businesses. 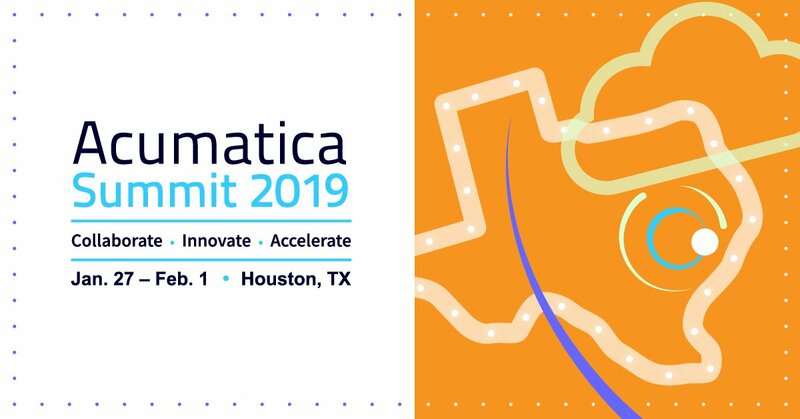 Will we see you at Acumatica Summit 2019? Are you planning on attending Acumatica Summit 2019 in Houston January 27th - February 1st? Pacejet is gearing up for the conference and we'd love to connect with attendees and partners alike. As we approach January 27th, the start date of USPS 2019 rate increases, we thought it would be helpful to provide some resources around industry-wide rate increases. New year, new shipping rates. Right? With a fairly substantial increase in fuel surcharges beginning in September, FedEx, UPS, and USPS have all announced their increases. 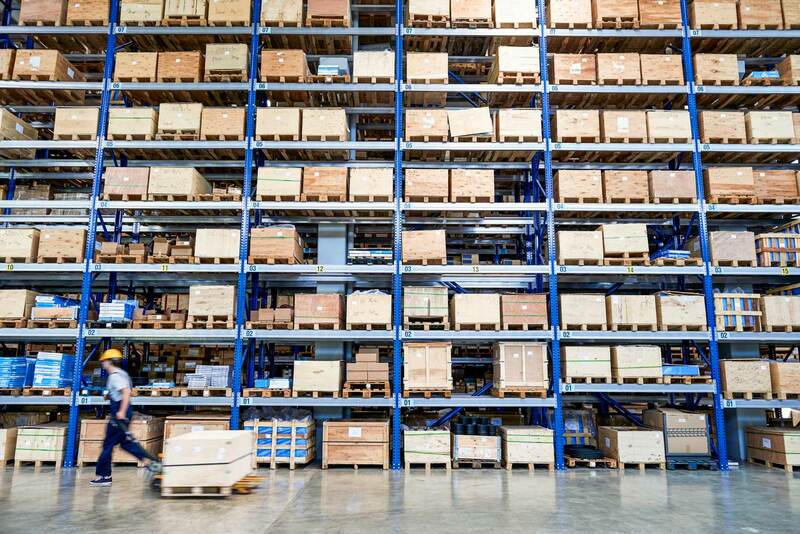 It’s been over a year since industry giants Amazon and UPS both introduced new return shipping tools and policies that directly impacted retailers. On October 2nd, 2017, Amazon launched a policy that “automatically authorizes” returns for customers receiving orders through the fulfilled by seller shipping program. 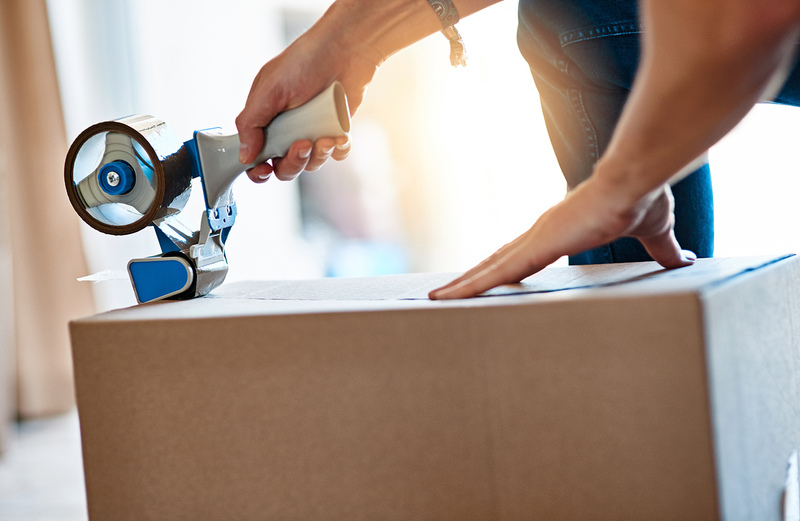 In tandem with this new process, UPS also announced a streamlined return policy that enables customers to easily print prepaid return labels. But how has any of this affected your business? What steps have you put in place to help your customers return with ease?